This e-bike can be driven with a maximum speed of 25 km/hr. The speed then is suitable for daily modern city activities. The Ampler Curt use a battery with a voltage of 48V 336 Wh LG Li-ion to push the engine. 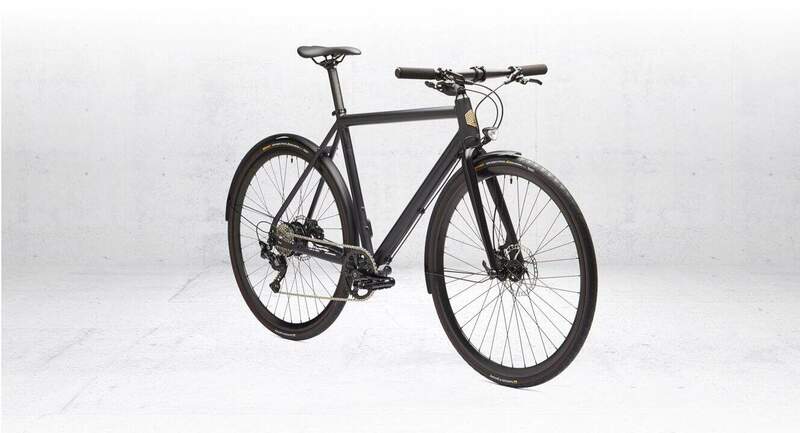 Designed to get through the city quickly with well-advised design and no hassle capabilities, Ampler Curt, an e-bike from Estonia is trying their best to reshape the urban commuter. 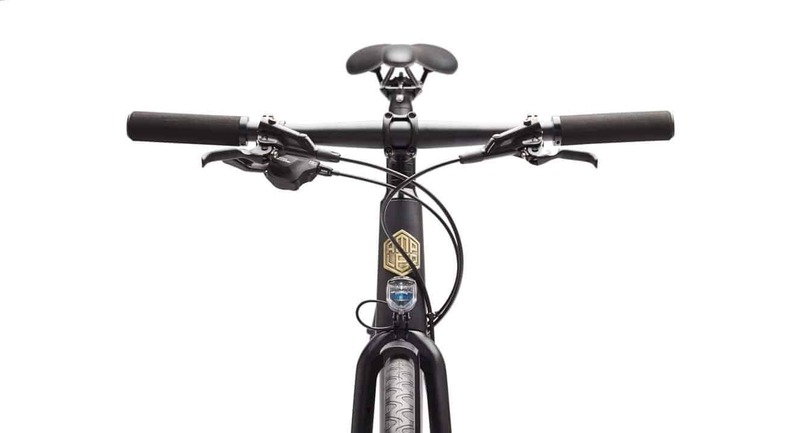 It is not coming from a simple bike especially since the bikes have other strengths besides the discreet look. 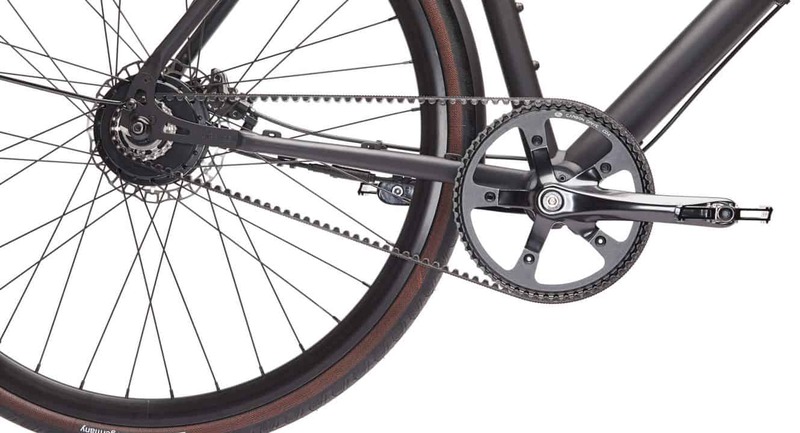 Ampler Curt are equipped with a choice of 10-speed configurations that the owner can choose from. 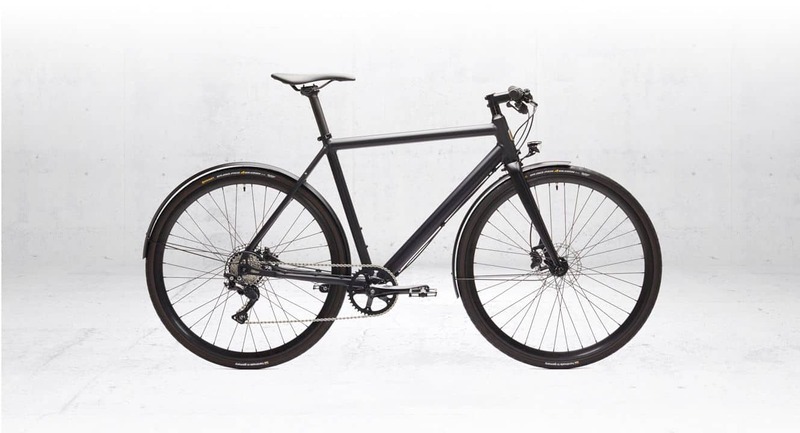 This bike has an elegant design with minimal blend of colors. 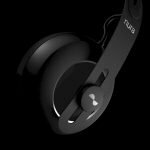 Ampler Curt are available in 2 color variants, brushed metal and matte black. 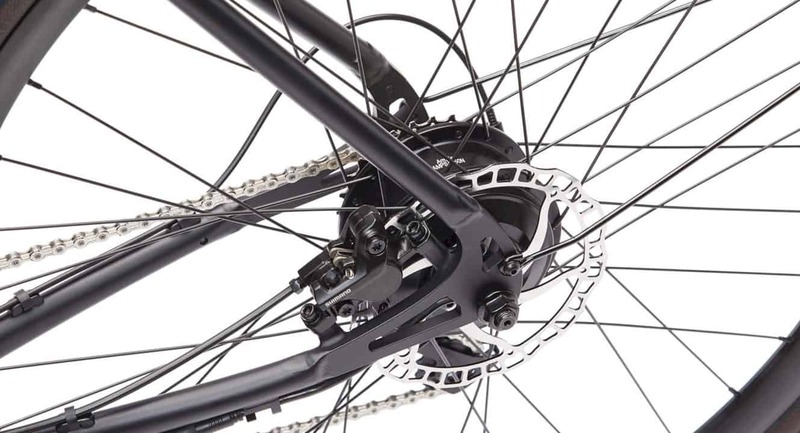 The perks don't stop at that since this bike has a fairly lightweight with only 14.1 kg. This e-bike can be driven with a maximum speed of 25 km/hr. The speed then is suitable for daily modern city activities. The Ampler Curt use a battery with a voltage of 48V 336 Wh LG Li-ion to push the engine. As for the charging process, this battery will only take about 2.5 hours to fill up to full charge. 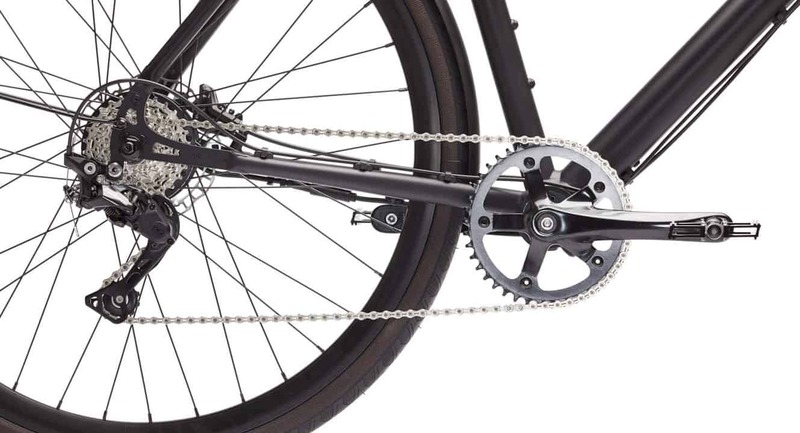 In a single charge, this e-bicycle can be utilized to get you as far as 70 km. A bicycle with an e-bike concept will not be complete without the help of an application that will help many things in term of efficiency. Ampler has prepared a companion application for Curt that will help users in many ways such as customizing the track, updating components and also seeing the remaining battery. 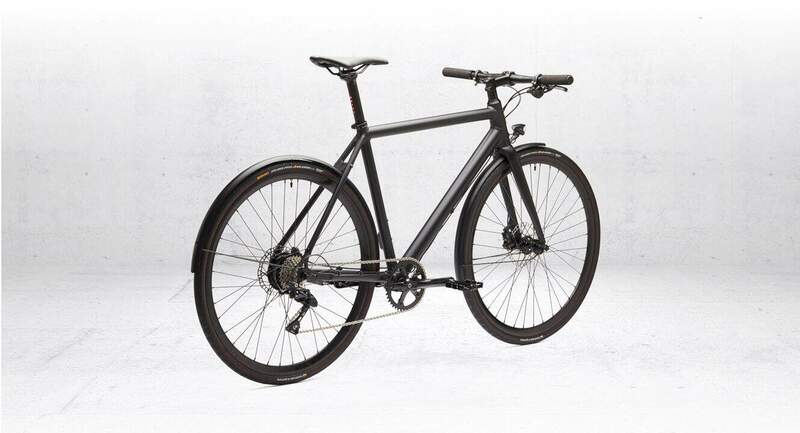 Taking about e-bike is not over without admitting that the price range is quite high at this point. 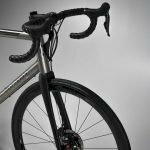 Ampler Curt is not on that much difference as the bicycle is sold at a price of 2890 € including free shipping and TSX. Through the official website, the potential buyers can also add additional accessories such as lock, headlights and backup battery chargers. Carbon 1 1/8"- 1 1/2"